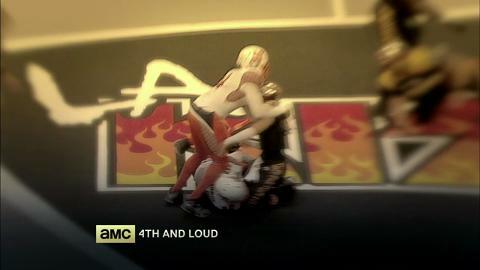 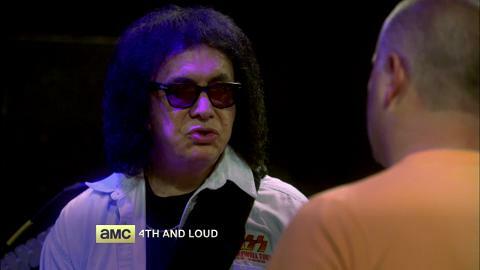 AMC’s original series 4th and Loud focuses on the inaugural season of the LA KISS arena football team. 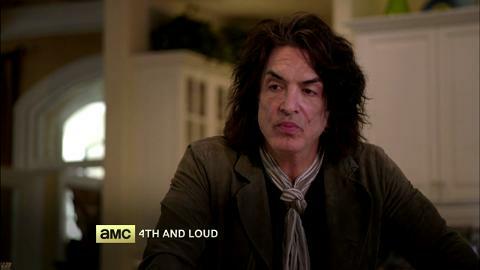 This docu-series follows the team’s players, coaches, and owners – rock ‘n’ roll legends Paul Stanley and Gene Simmons of KISS – as they try to turn LA’s only professional football team into a winning franchise. 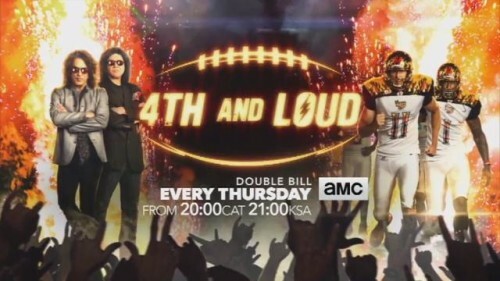 From Arena Rock to Arena Football, KISS the rules goodbye.